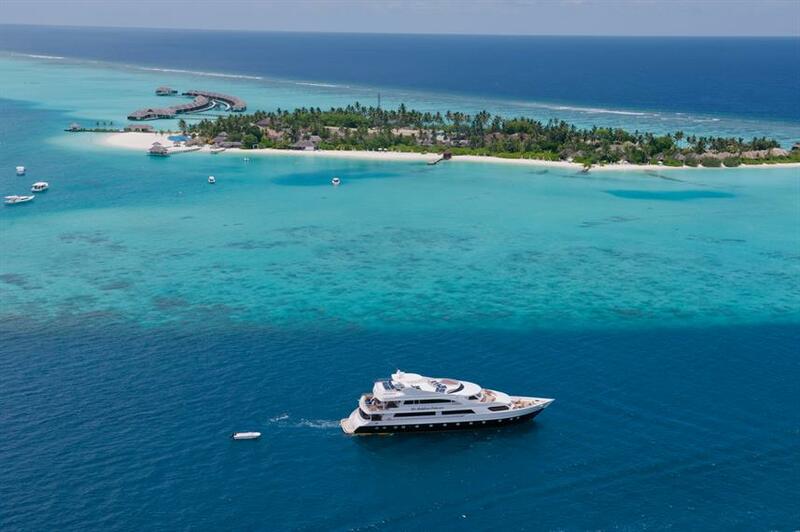 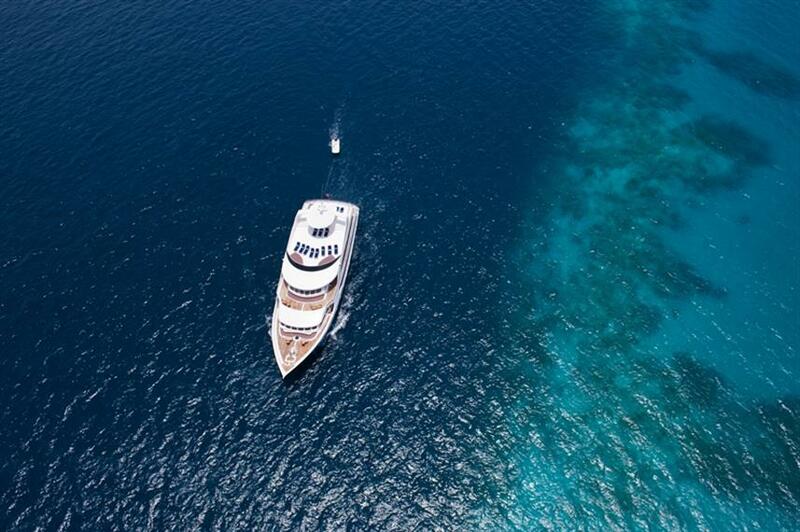 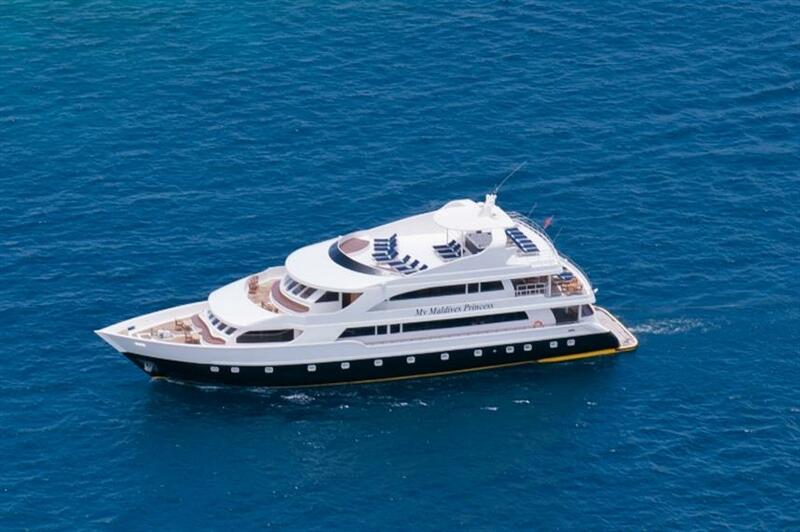 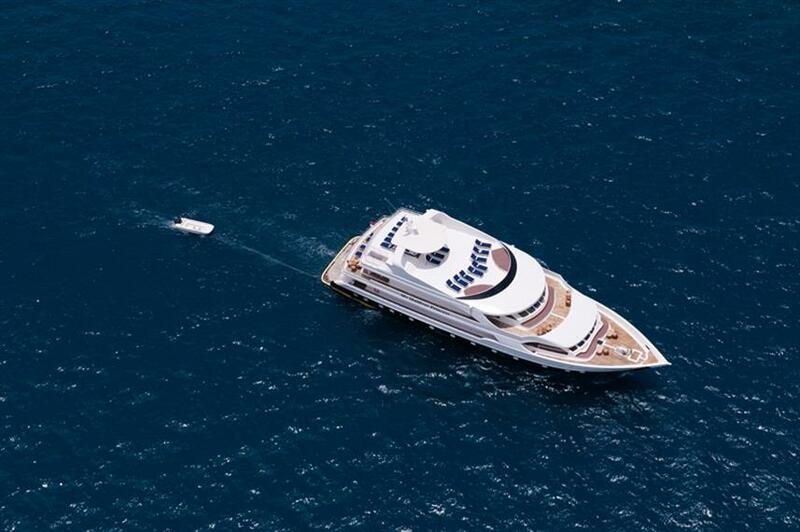 The beautiful 43m MV Maldives Princess Liveaboard schedules year-round diving cruises to the crystal clear waters of the Maldives. 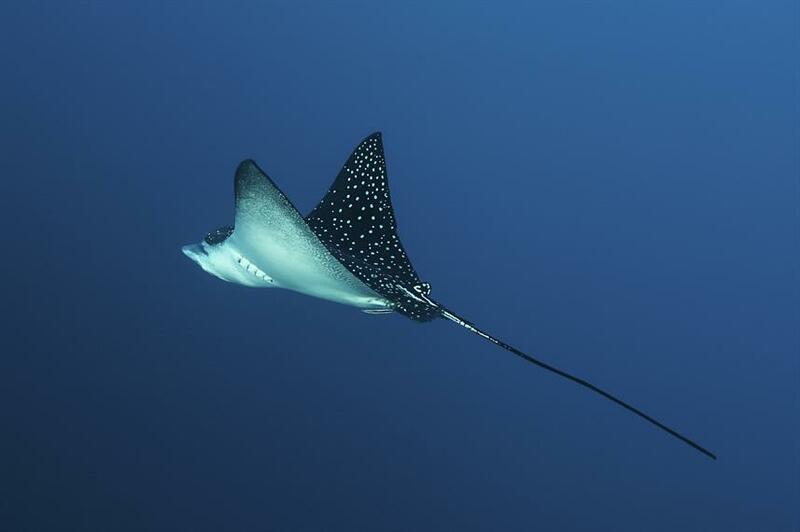 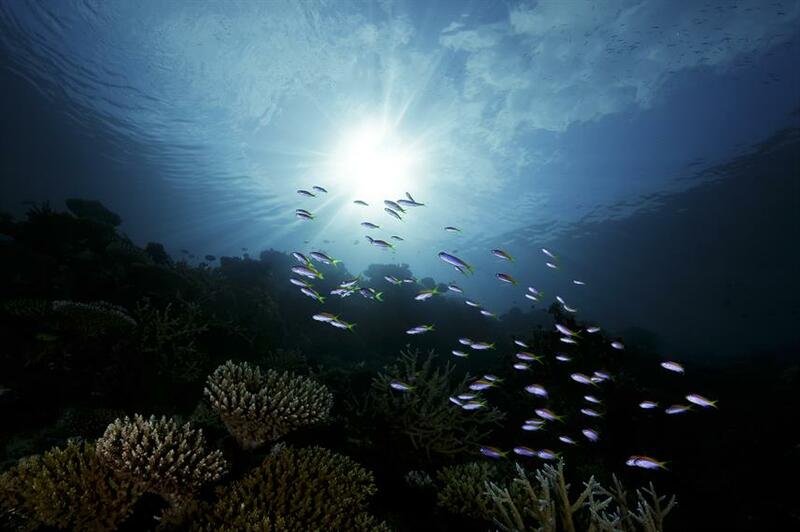 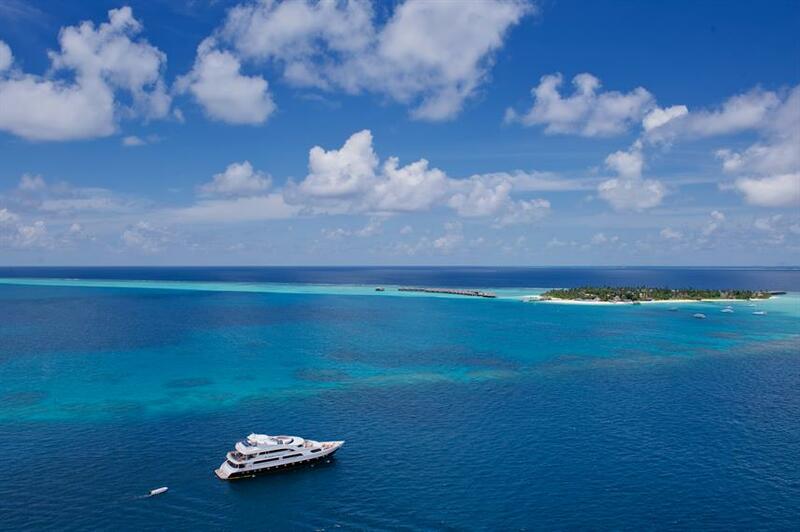 Diving takes place from the 17m fully equipped dedicated diving Dhoni, where guests will get the chance to explore the Rasdhoo Atoll to scuba dive with Hammerhead Sharks, or experience the Maya Thila night dive to see feeding Manta Rays. 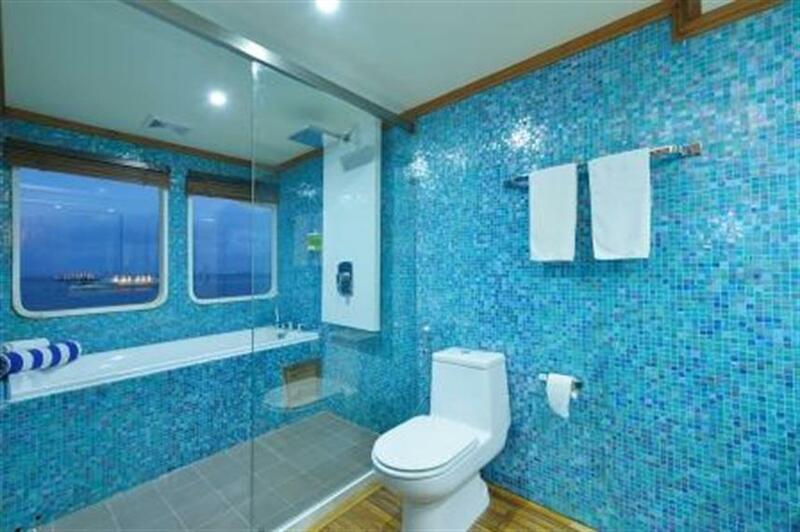 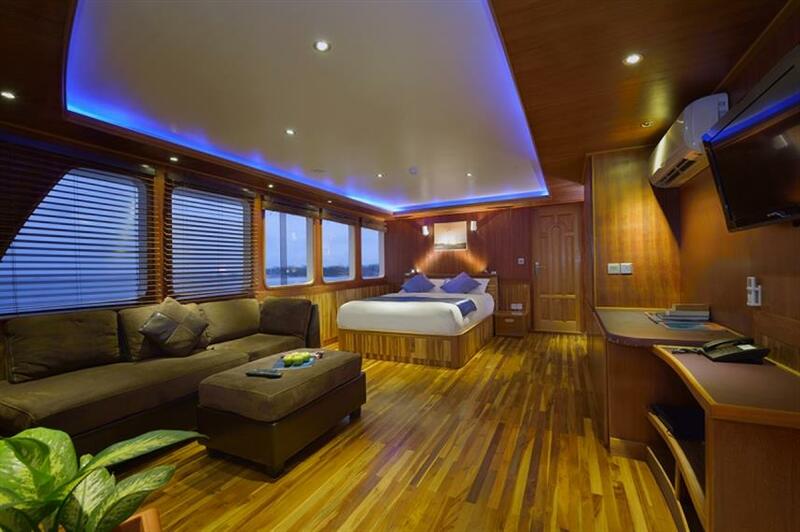 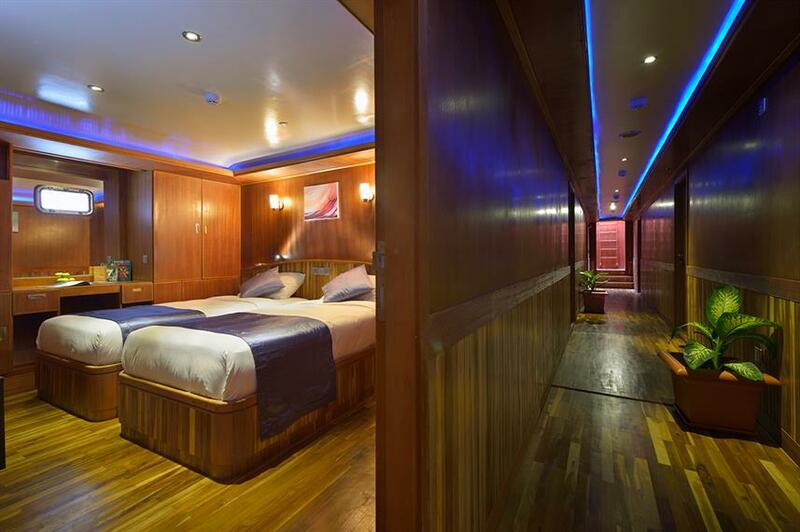 Topside the M/V Maldives Princess has 11 well appointed cabins, each with their own A/C, flat screen TV, small refrigerators and en-suite bathrooms, accommodating up to 22 guests. 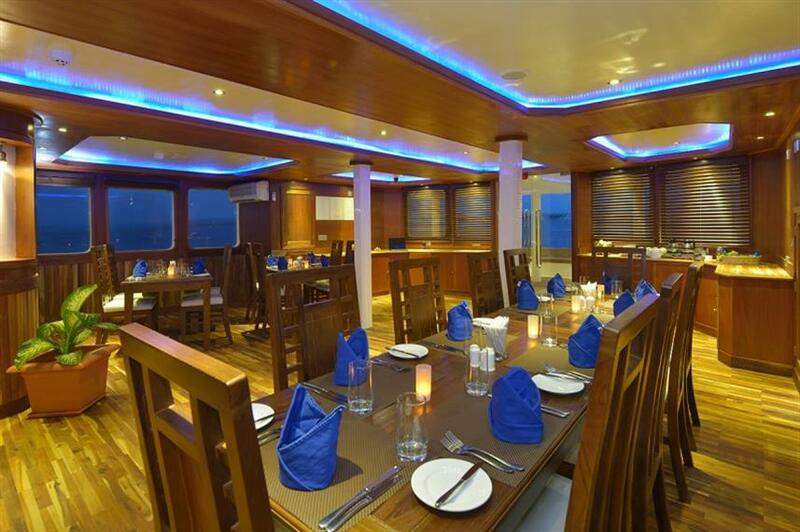 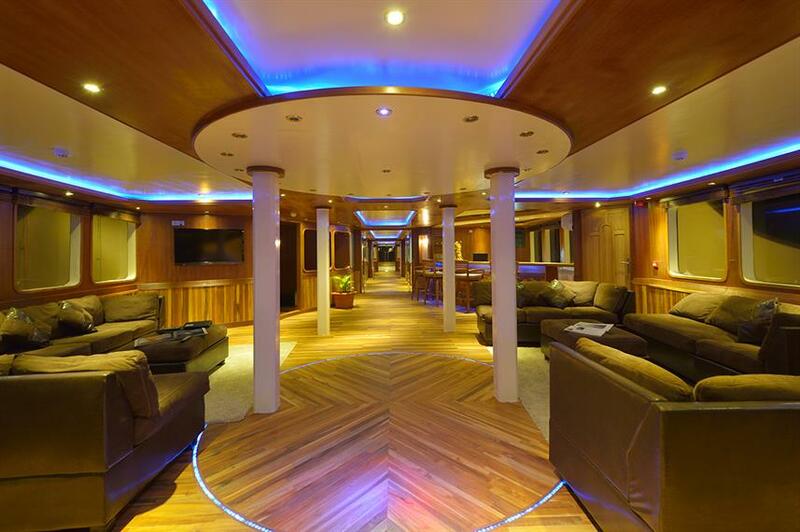 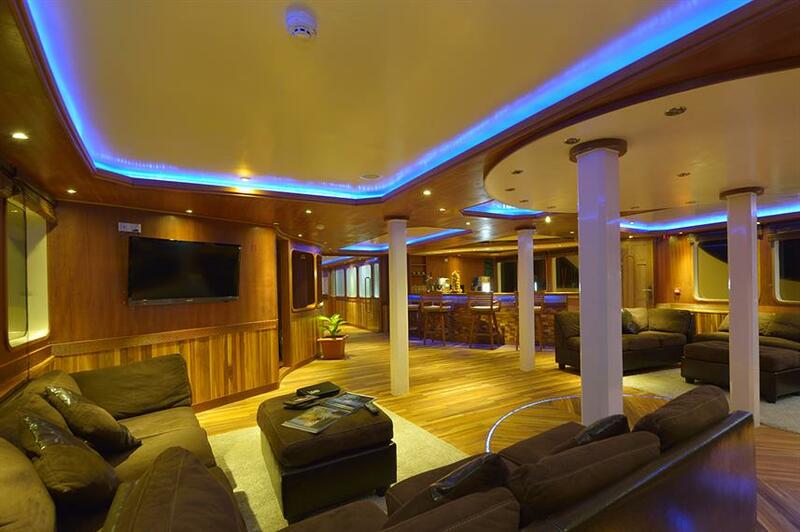 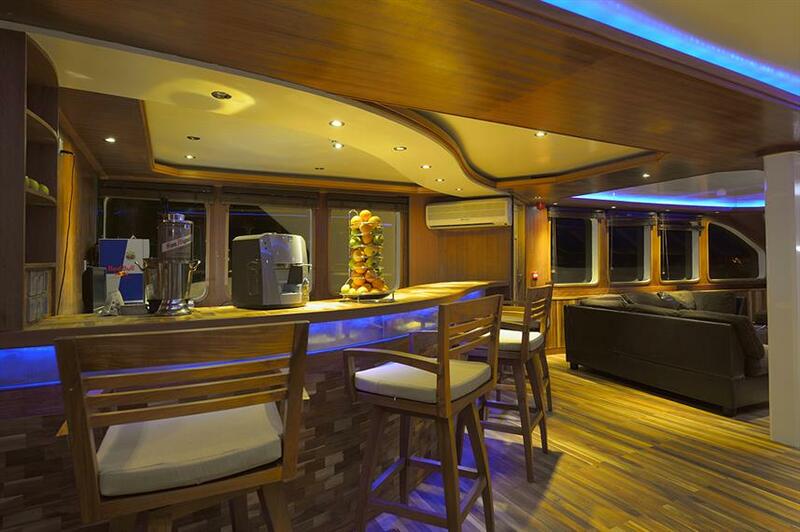 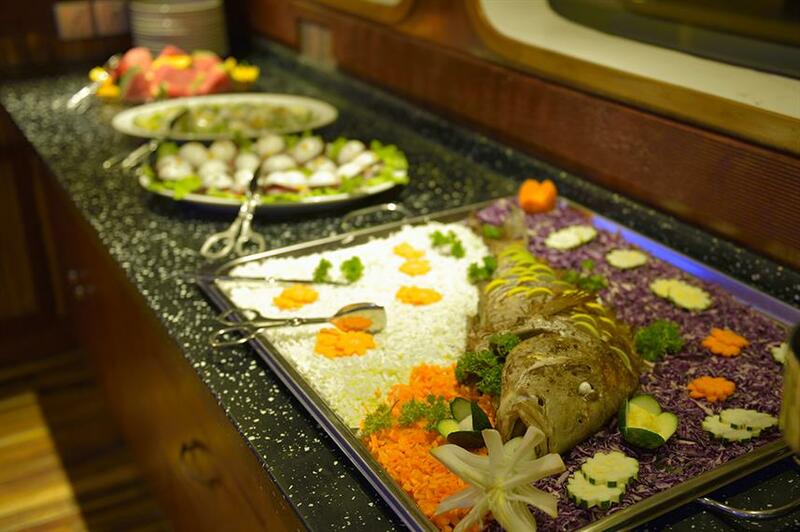 Aboard the MV Maldives Princess there is plenty of room for relaxation, either in the dining area with fully stocked bar or in spacious lounge with flat screen TV and entertainment system. 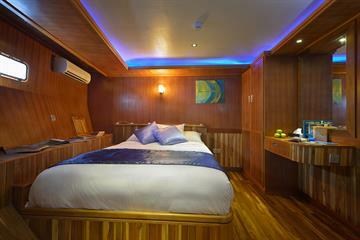 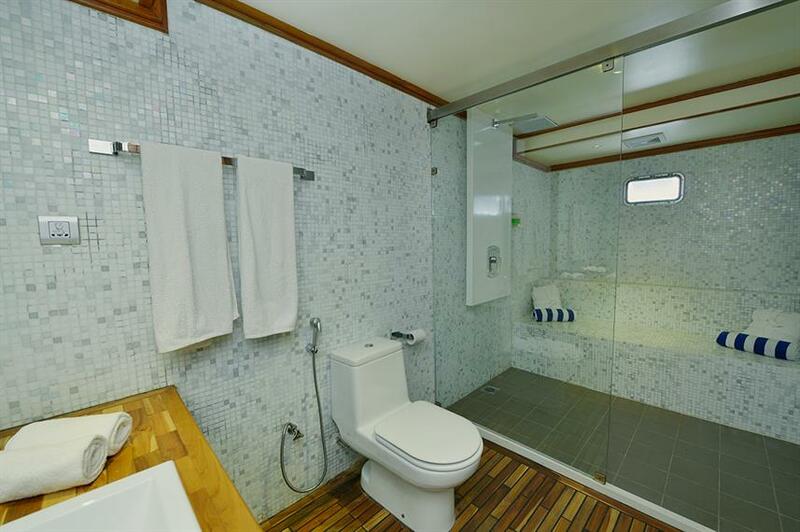 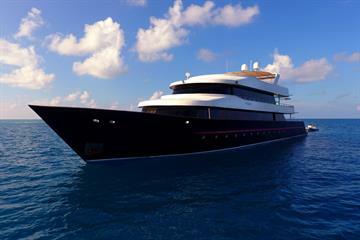 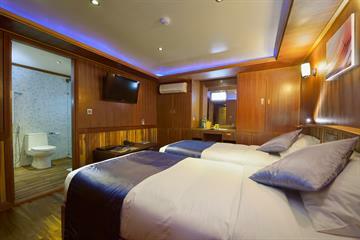 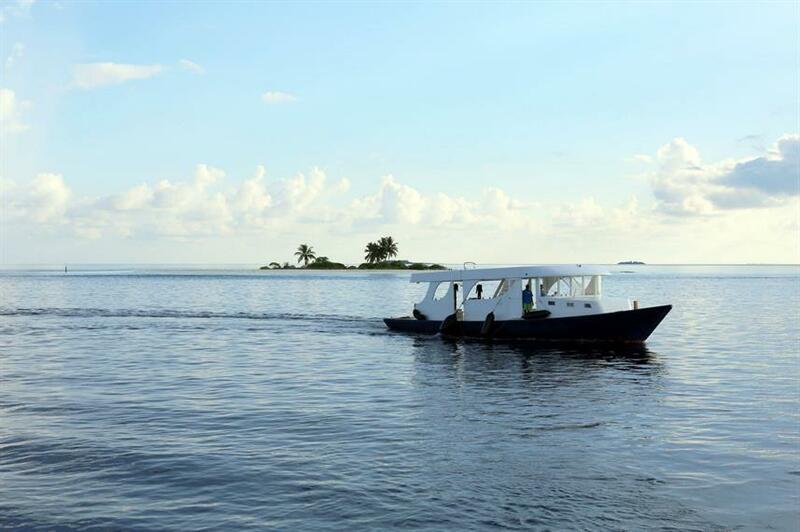 Or, guests can choose to relax outside on the sundeck with hot tub and take in the beautiful Maldives views. 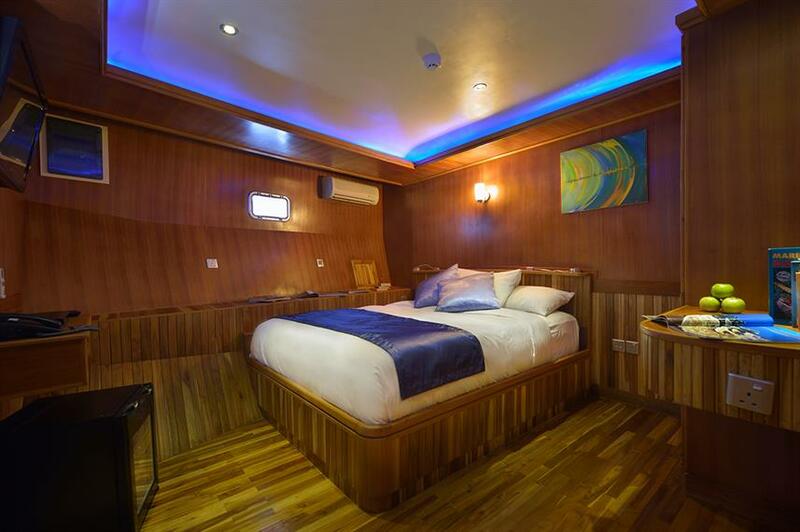 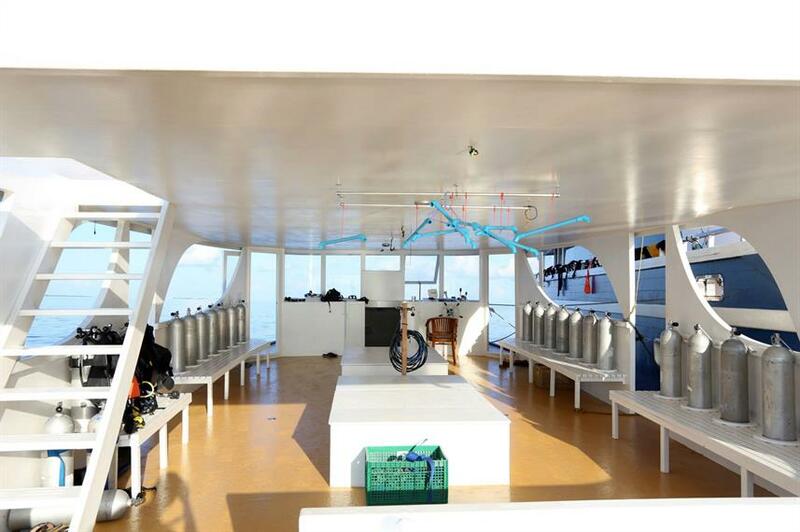 Let the professional and experienced crew of 15 and 3 dive guides aboard the M/V Maldives Princess help you to create a memorable diving vacation in the Maldives. 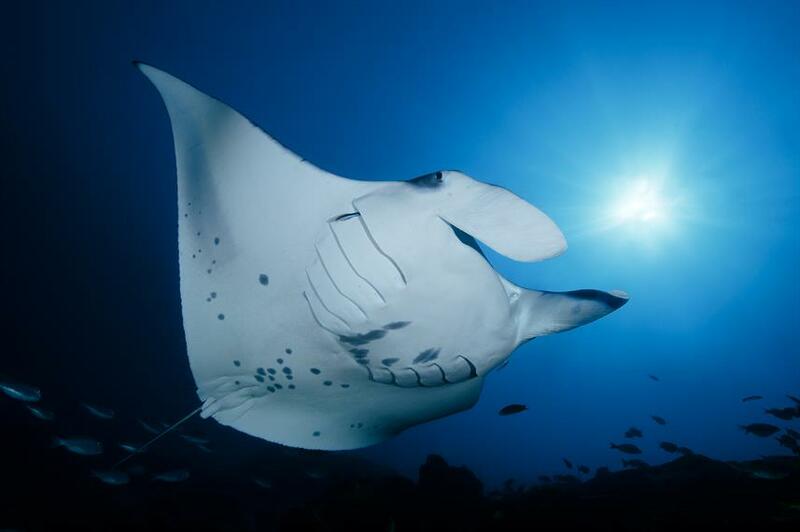 Manta rays, whale and other sharks. 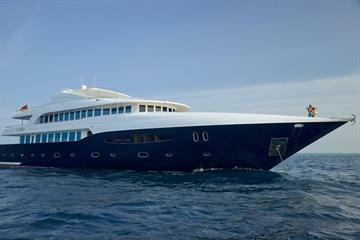 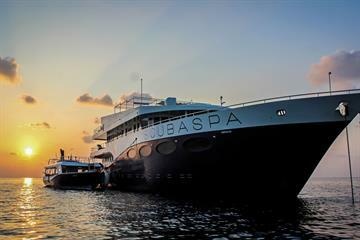 The friendly, accomodating crew, and the fabulous meals by the chef from Sri Lanka.